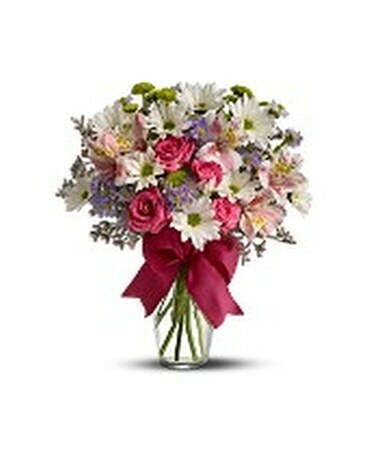 Look no further than Mums Flowers for birthday gifts! 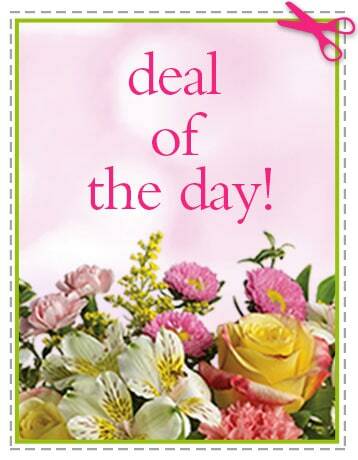 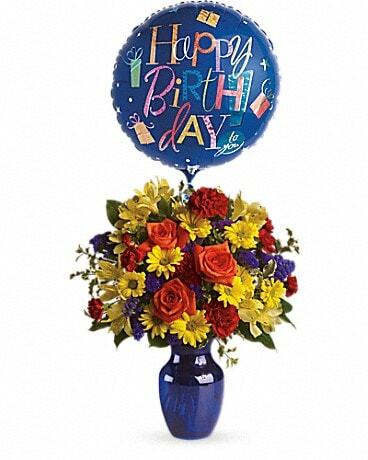 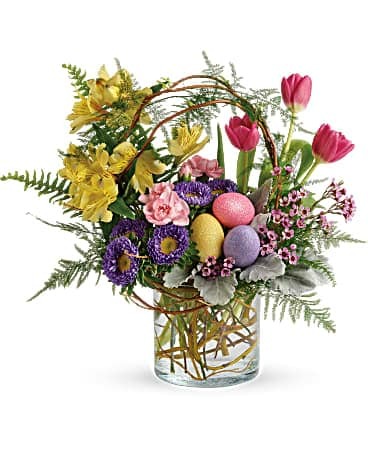 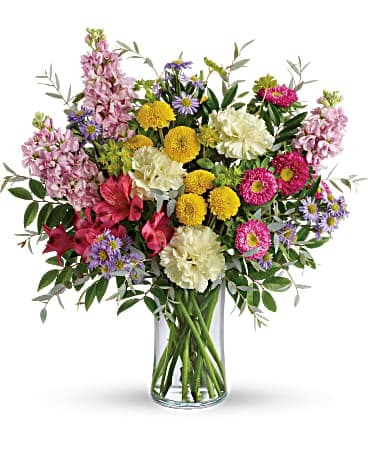 Liven up any birthday party with a festive birthday flowers or surprise them with a cheerful "Happy Birthday" bouquet! 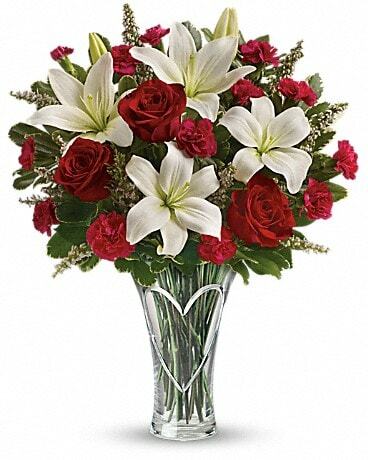 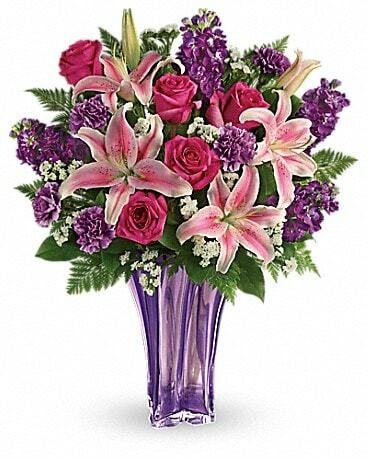 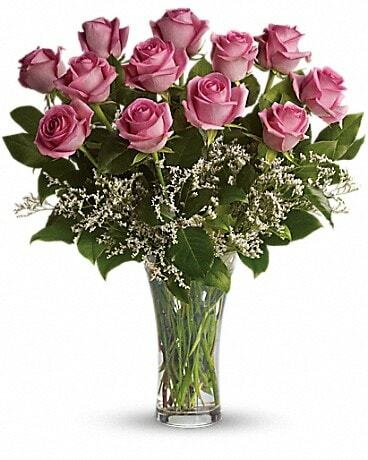 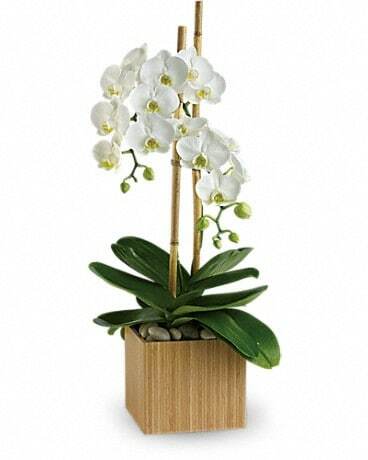 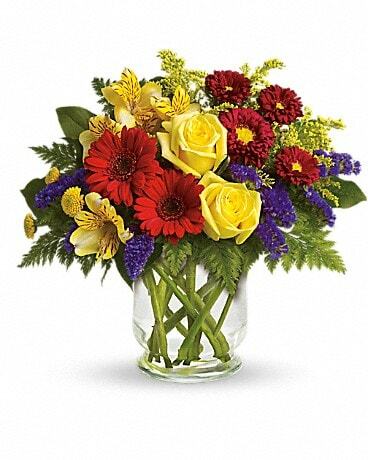 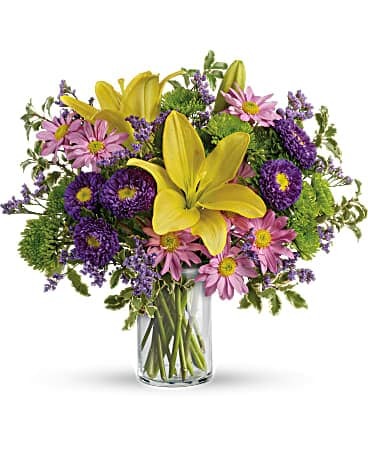 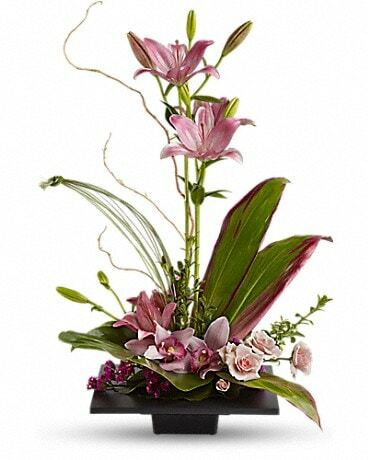 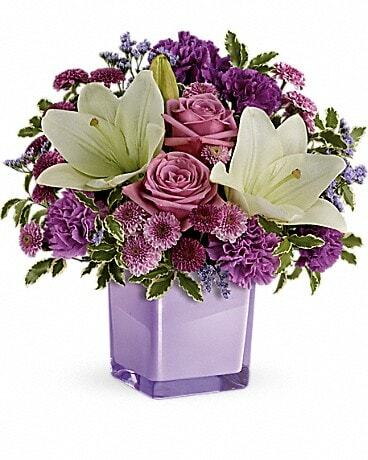 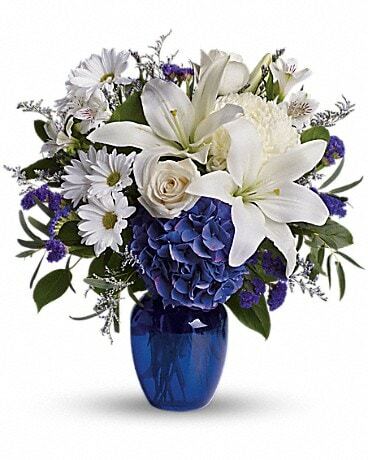 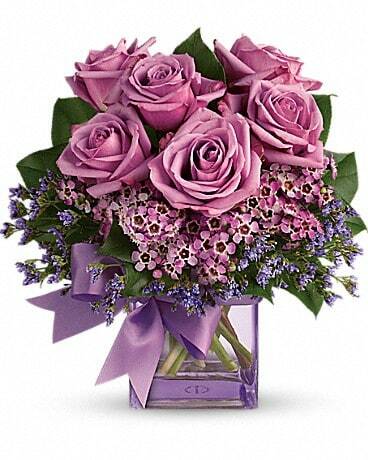 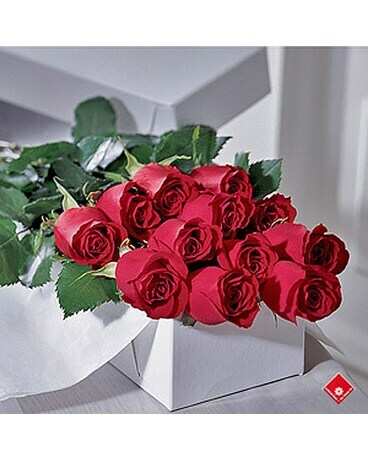 We offer birthday flower delivery to Mississauga, ON or nationwide.